Bangers and mash are a British pub classic, a combination of fatty pork sausages with buttery potatoes that's perfect for soaking up an afternoon's worth of ale. A rich onion gravy is the sauce that holds the whole thing together, ideally made with homemade beef stock. To complete the meal, serve this with brown ale and a strong mustard on the side. Note: Bangers are a British pork sausage. If they are unavailable, any mild pork sausage can be used in their place. Place potatoes in a saucepan and cover with cold water. Season well with salt. Bring to a boil over high heat, reduce to a simmer, and cook until potatoes are soft, about 10 minutes. Drain and place back in saucepan, add 3 tablespoons butter and 2/3 cup milk, and mash with a potato masher, adding more milk if a looser consistency is desired. Season to taste with salt and pepper. Keep warm. Heat remaining 3 tablespoons butter in a large non-stick skillet over medium-high heat until melted. Add onions and bay leaf and cook, stirring often, until onions are brown, about 15 minutes. 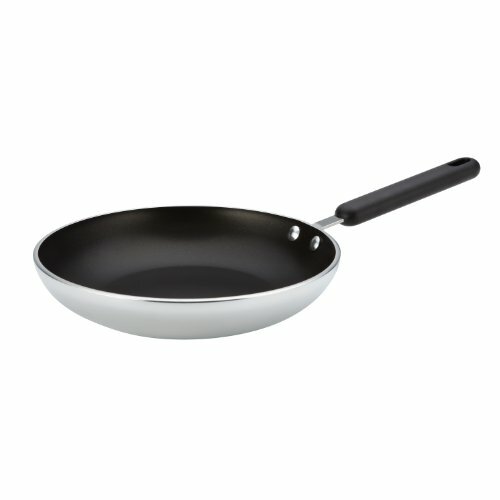 Heat vegetable oil in a large stainless steel skillet over medium high heat until shimmering. Reduce heat to medium-low. Place bangers in the skillet and cook until browned on one side, about 5 minutes; flip bangers and cover. Cook until bangers are fully cooked, about 6 minutes longer. Divide mash between 4 plates, place 2 bangers on each pile of mash, and top with onion gravy. Serve with brown ale and extra gravy and strong mustard passed alongside.